Creative Juice Online manages your brand online and ensures progressive response rates, reputation management, proper social media handling and now we are building websites that are clean, simple to function that places you, the client in full control as we provide updates as needed while not waiting on our webmaster to react, we are “on demand”, 7 days a week, yes, we are. We “live online” providing social media progressive strategies to your brand, message or identity. Executing online amplification, marketing, branding, media relations and digital consumer outreach via creative tactics, metric engagement and high traffic visibility 7 days a week. Maximizing the reach, effectiveness of every campaign while maintaining “top of mind” to your target demo. CONSULTATION SERVICES: We provide consultation services by appointment only, rate is $150.00 per hour via Skype, Zoom or Facetime and $250.00 per hour in person, travel costs are extra. 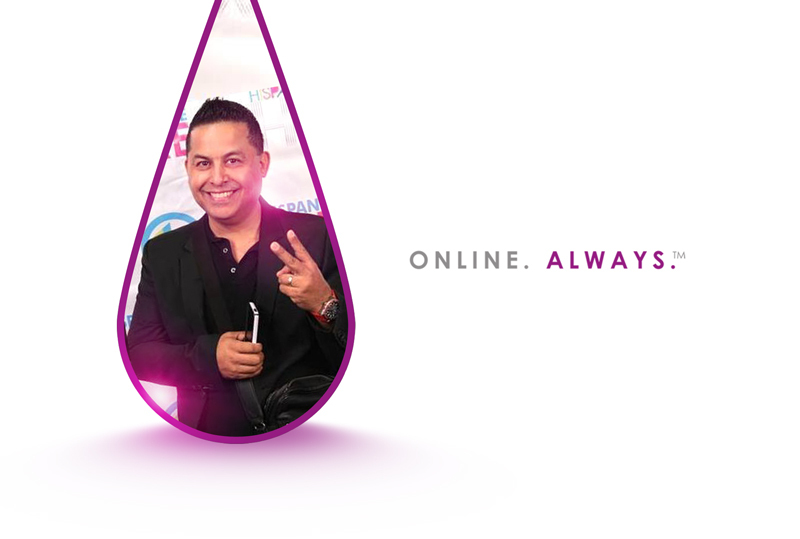 Live Speaking Engagements: If you are interested in having Rikki Rincon speak at your next Digital/Social Media Convention, Summit, Conference please submit all information via rikkirincon@creativejuice.mobi with details and we will respond with all fees and details.